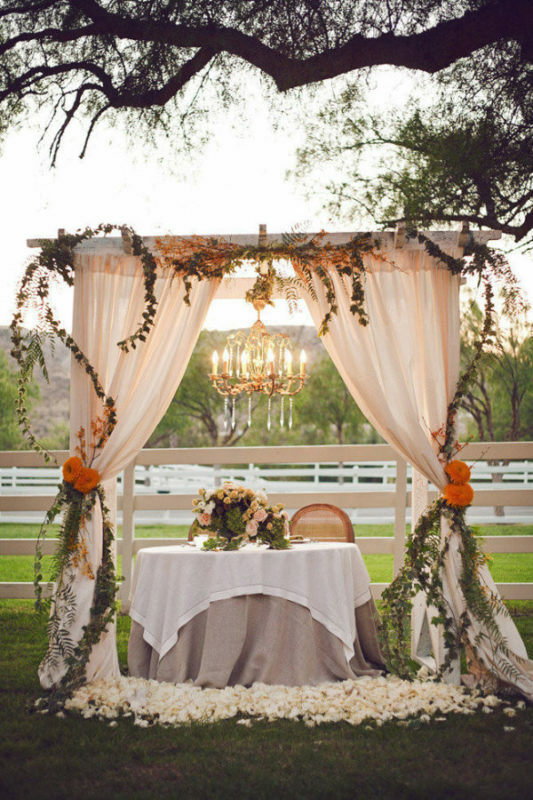 Revel in the post-ceremony bliss side by side at your sweetheart table! 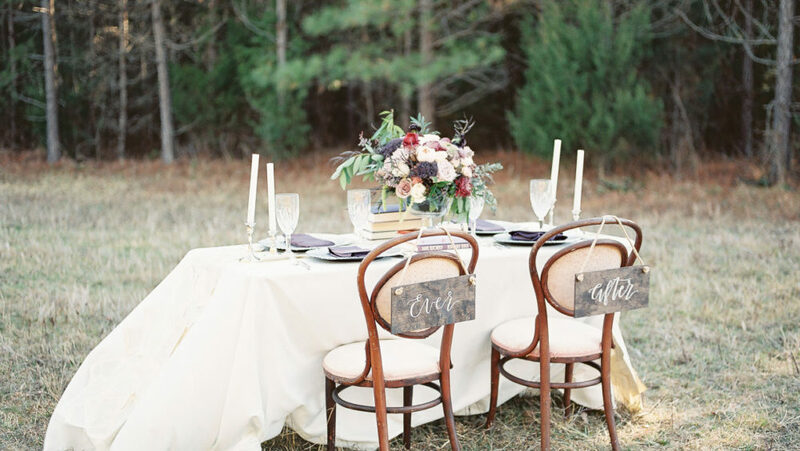 Say goodbye to crowded long tables at the front of the room. 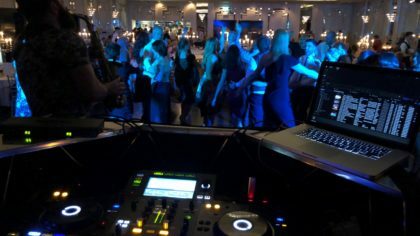 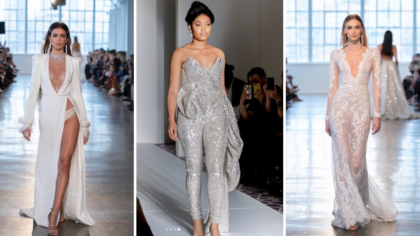 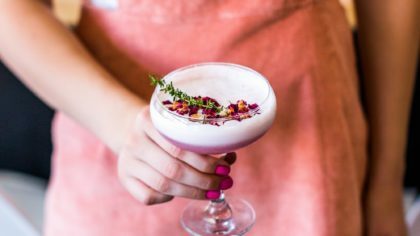 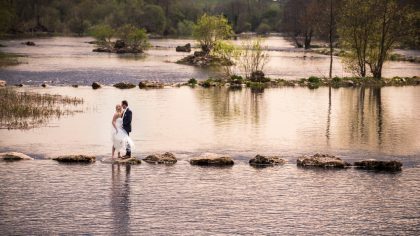 As much as you love your wedding party, it’s okay to want a little alone time during the whirlwind that will be your wedding day. 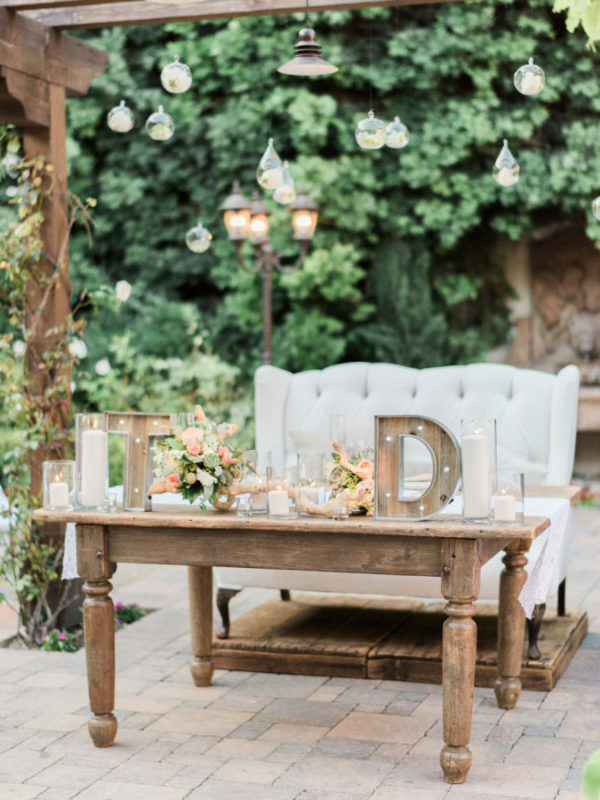 A sweetheart table is a perfect alternative to ensure that you share in each special moments throughout the night. 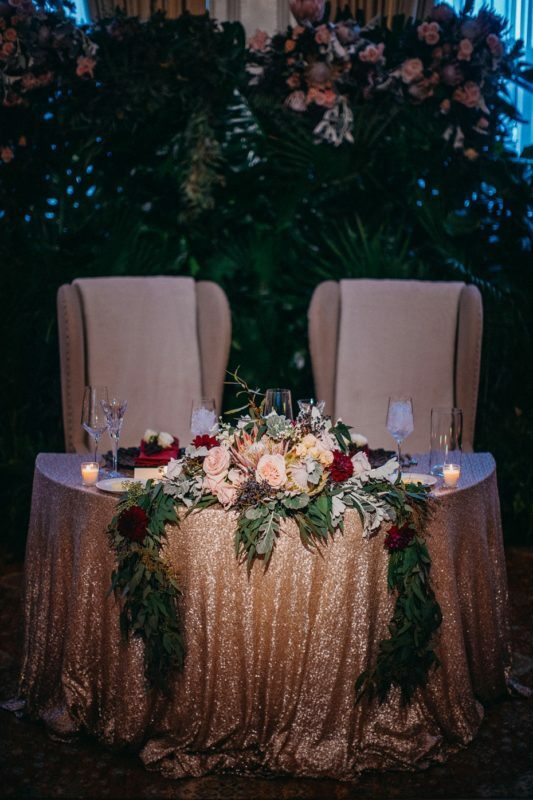 From heartfelt speeches to all the love in the room, a sweetheart table will allow you some privacy and offer a perfect view of all the friends and family that have come to share in your special moment. 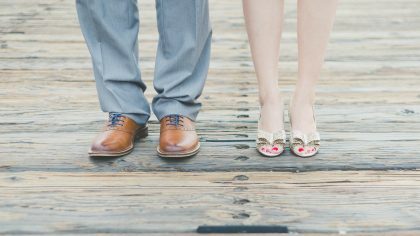 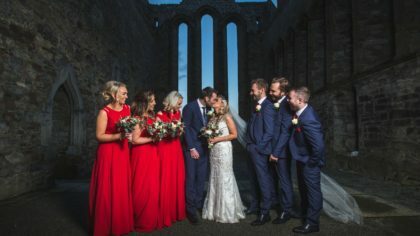 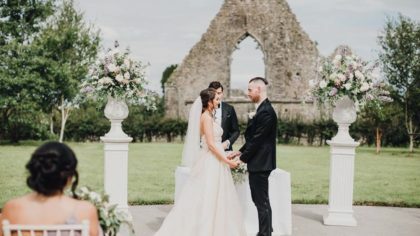 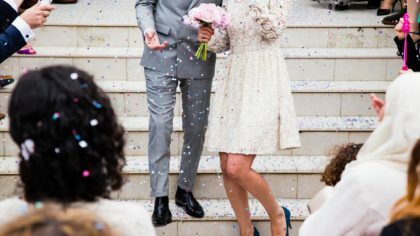 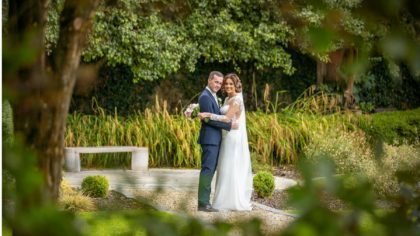 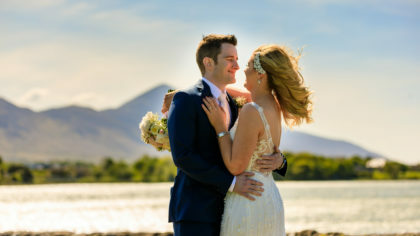 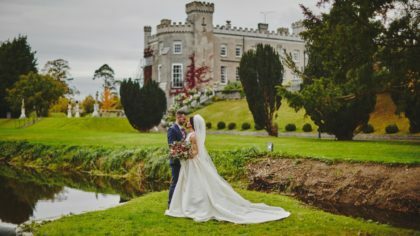 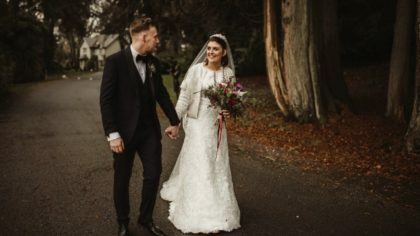 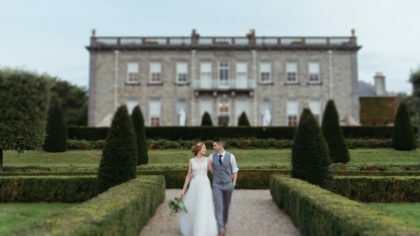 What better time to get cosy with your new spouse than at a cool-weather wedding! 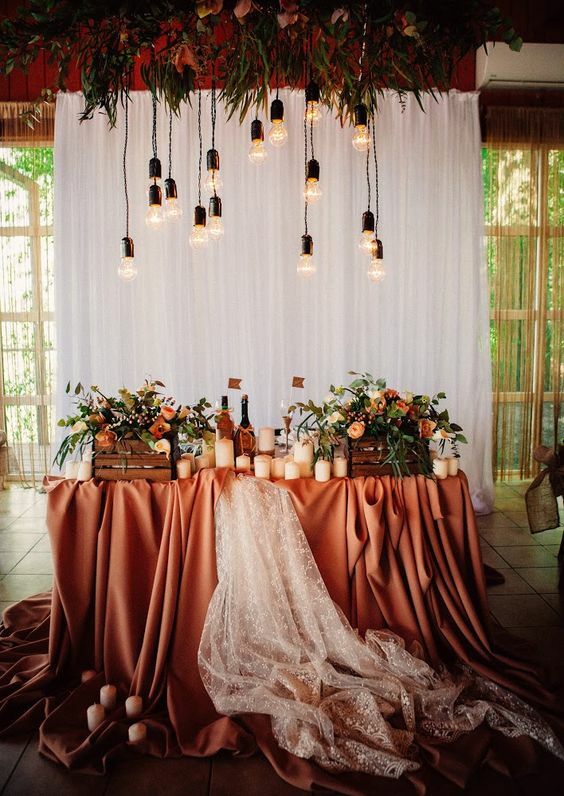 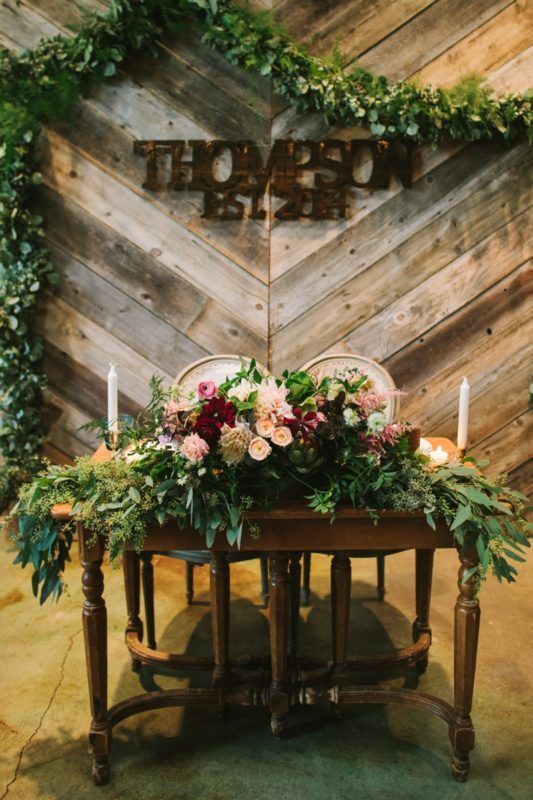 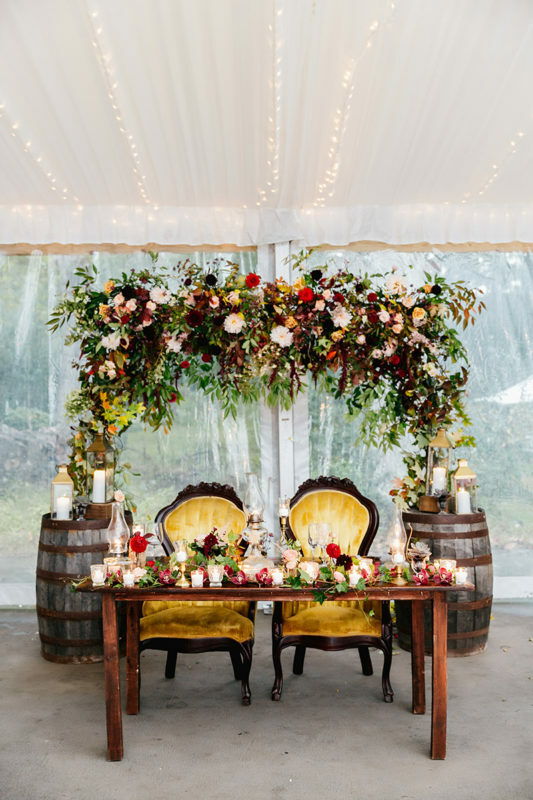 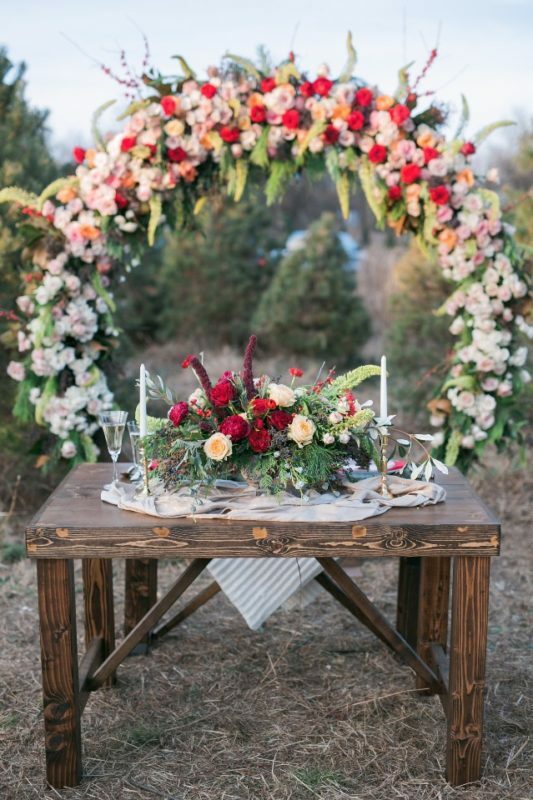 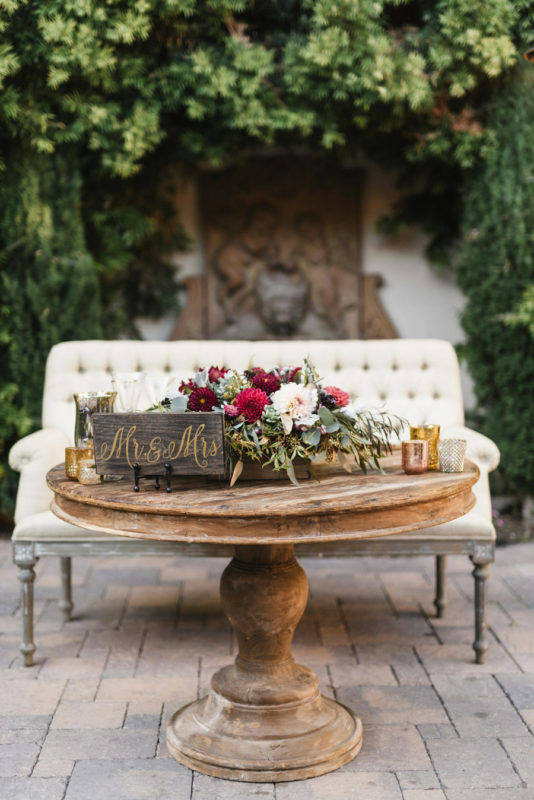 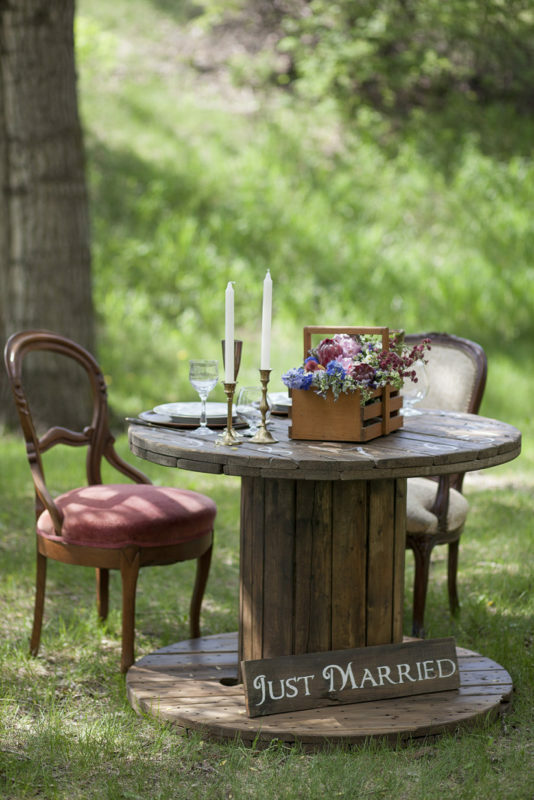 These rustic style sweetheart tables are ideal for an ultra-romantic autumn wedding day. 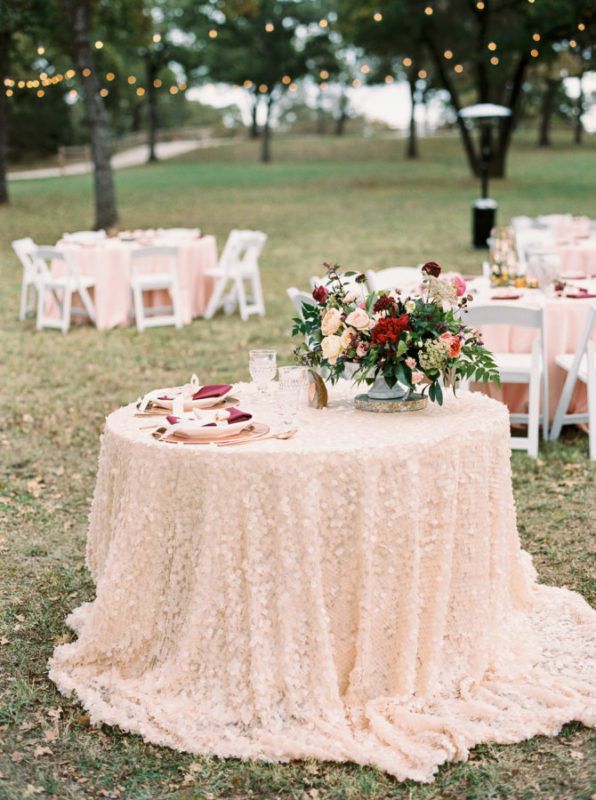 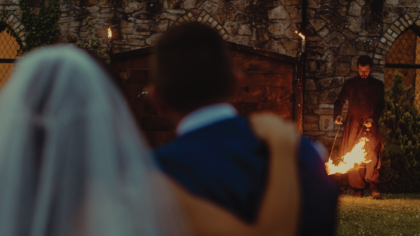 This wedding made our hearts skip a beat.